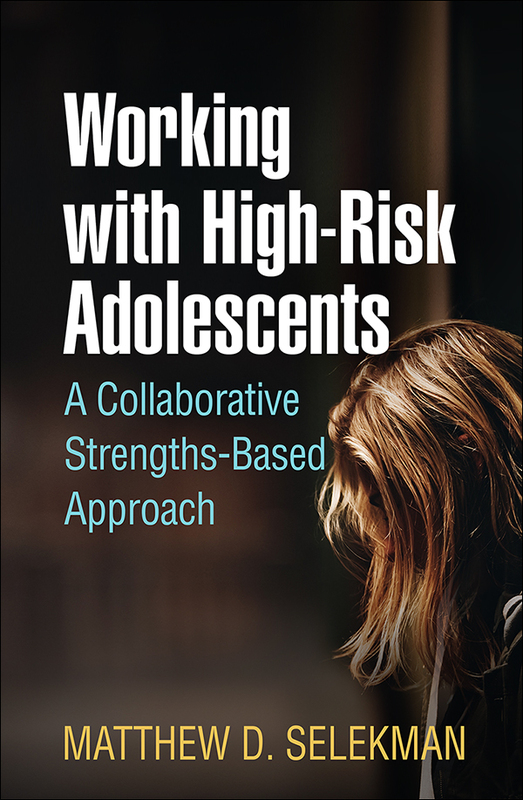 This innovative book focuses on helping high-risk adolescents and their families rapidly resolve long-standing difficulties. Matthew D. Selekman spells out a range of solution-focused strategies and other techniques, illustrating their implementation with vivid case examples. His approach augments individual and family sessions with collaborative meetings that enlist the strengths of the adolescent's social network and key helping professionals from larger systems. User-friendly features include checklists, sample questions to aid in relationship building and goal setting, and reproducible forms that can be downloaded and printed in a convenient 8½" x 11" size. Blending family therapy science with therapeutic artistry, the book significantly refines and updates the approach originally presented in Selekman's Pathways to Change.